We offer our clients a comprehensive range of Open Well Submersible Pumps that is designed in-accordance with international quality standards and norms. These are manufactured using high quality spare parts and components procured from the reliable vendors of the market. Our pumps can be installed inside the water in open well, and are easy to install and requires no foundation for vertical & horizontal. Owing to the experience of 32 years in this field, we are able to offer a comprehensive range of Construction Dewatering Pumps, Dewatering Pumps, Chemical Pumps, Booster Pumps, Vacuum Pump and Sewage Vacuum Pump. Apart from these, we also provide Well Point Pump, Jet Pumps, Self Primping Pumps, Monoblock Pumps, Submersible Pumps and Open Well Submersible Pumps. These are manufactured using high quality material, components and spare parts procured from the certified vendors of the market. 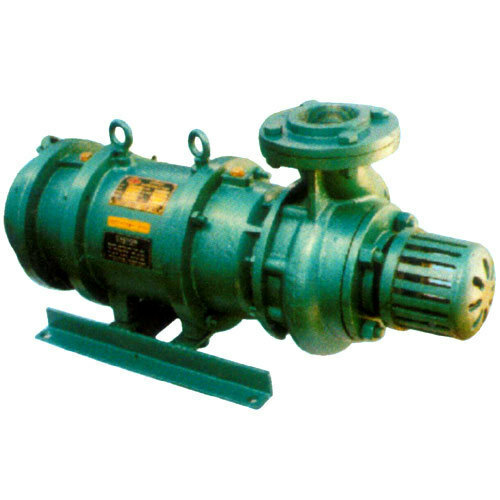 Our range of pumps is highly appreciated by the clients due to its durability, reliability, excellent performance, corrosion resistance and low power consumption. All the products find their applications in various industries, residential societies, commercial complexes, garden, agriculture and hotel & restaurants. Our state-of-the-art manufacturing facility enables us to fulfill the bulk requirements of our clients in a stipulated time frame. Moreover, our team of experts helps us in maintaining cordial relations with the clients by offering customization as per the specifications detailed by them.